Interest rates on 30-year, fixed-rate mortgage loans fell last week and may stay down for months or even longer if global economic growth remains slow. 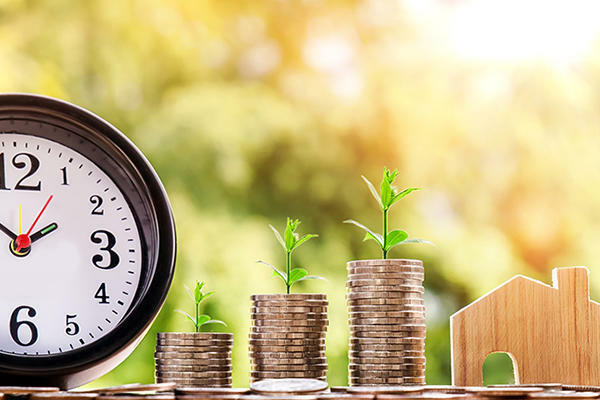 Mortgage News Daily reported that the average mortgage lender is offering an interest rate ranging from 4.125 to 4.25 percent, and aggressive lenders are offering 3.875 percent to the most creditworthy borrowers. The average fixed rate on a 30-year mortgage was 4.4 percent prior to the Federal Reserve’s announcement last week that it would not increase interest rates this year. The Fed decided not to raise interest rates this year and to start buying bonds again due to concern about the slow growth of the global economy, Matthew Graham, chief operating officer of Mortgage News Daily, told CNBC. The average mortgage rate exceeded 5 percent in November before declining in December. The rate decline caused a 12 percent surge in sales of existing homes in February. Interest rates on mortgage loans were in the 3.5 percent range during 2017 and 2016, when home values sharply increased as buyers could afford to pay higher prices. The Mortgage Bankers Association expects the average mortgage rate to rise to 4.6 percent later this year.